adidas Skateboarding has released the 20-minute digital short “Nora” documenting Nora Vasconcellos’ rise from skate rat to rising pro. Joining the adidas global team earlier this year, the brand proudly celebrates its first female rider in recognition of her unprecedented talents and contributions that make her an invaluable addition to its all-star team. Directed by Webby-award winning Giovanni Reda and produced by adidas Skateboarding, the cinematic snapshot features interviews with Pros like Lacey Baker and Sage Elsesser, as well as legends such as Elissa Steamer, Andrew Reynolds, and fellow adidas Pro rider Marc Johnson. adidas Skateboarding is soon to release “Nora”, a new digital short documenting the life of Nora Vasconcellos, as its first female pro rider joining the brand’s global skateboarding team earlier this year. The 15-minute film follows Nora’s journey from skate rat to rising pro and is directed by Giovanni Reda. 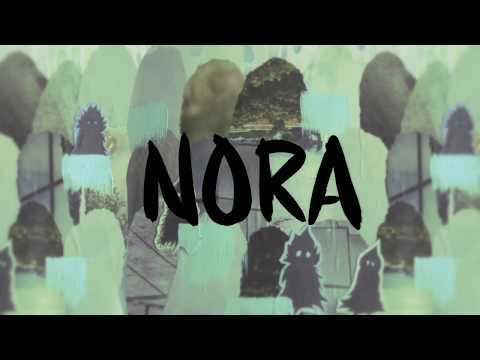 “Nora” is slated to drop on December 21. Be on the lookout for updates in the coming weeks. He’s back in the building and this time Reda gives Luis Cruz a piece of him mind regarding the “state of mongo” and some super graphics coming out of the Almost brand.